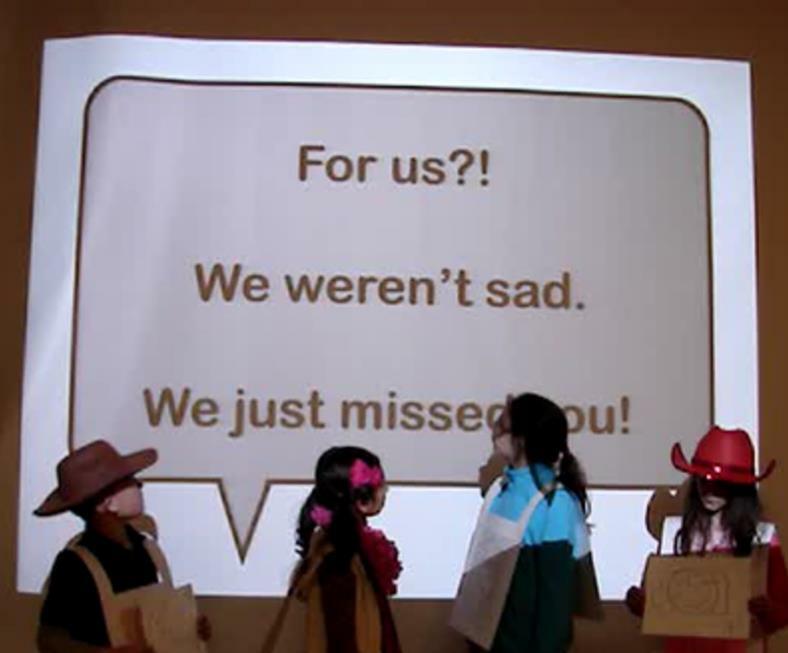 Join Storytime University! Complete tasks ranging from Attend a Conference, to Write a Guest Blog Post. 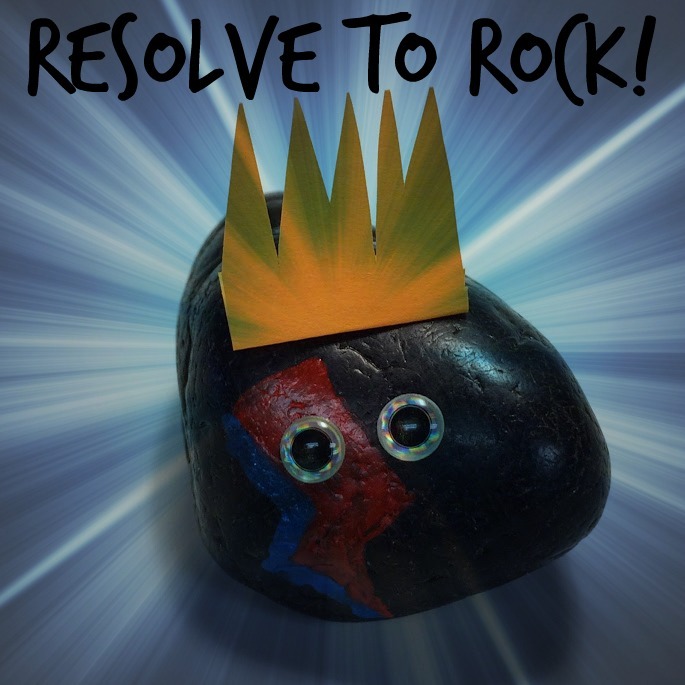 How do you plan to rock in 2015? Thank you for the motivation! I’ve been needing direction and at extra push to get me through next year! Thanks for commenting. Now I have to narrow down my choices this year! This is such a great list! I really appreciate how you broke down each career stage. Thank you! This is really amazing, Lisa! It’s incredible to see it laid out like that. And such a good reminder to us all that we can’t do all the things right away, or at any time. 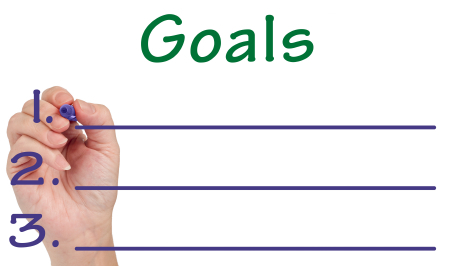 We each have an entire career to accomplish goals-they don’t all need to happen in year one. Thank you! 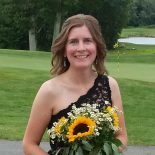 This entry was posted on December 31, 2014 by mrsshaia in Library Management, Organization, Professional Development and tagged Library management, Organization, Professional Development.